At Healthy Home Inspection Service, we’re willing to go above and beyond to help you make your real estate venture a successful one. 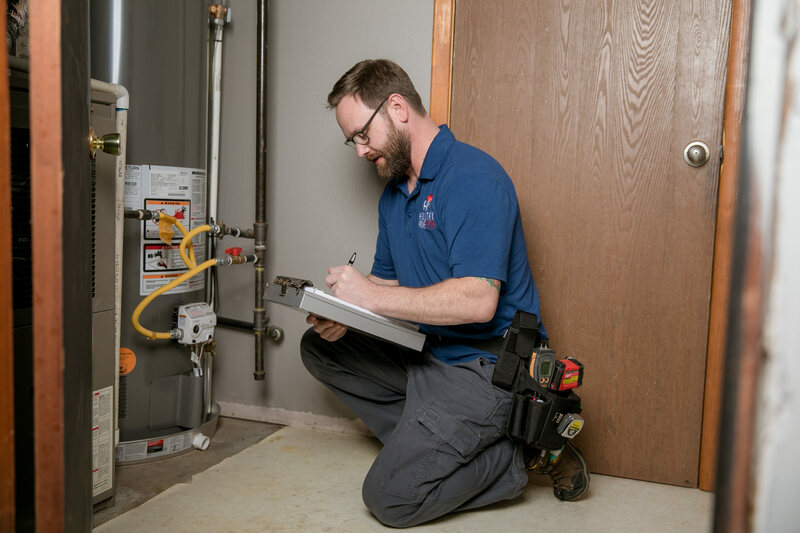 Our home inspection process involves precise data collection, accurate interpretation of that data, and honest, straightforward communication with our customers. Contact us today to request an appointment.